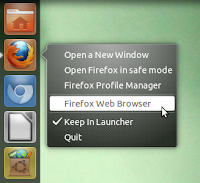 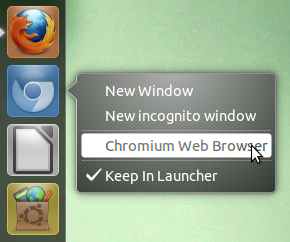 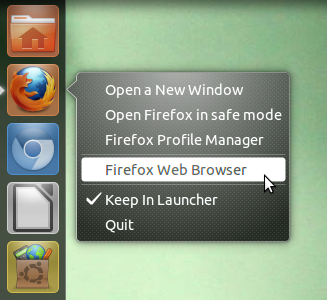 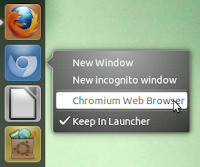 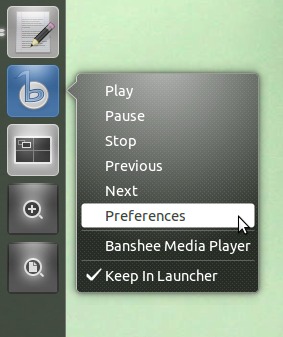 Unity Launcher supports quicklists/jumplists for easier access to common app features. 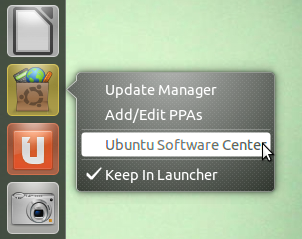 Implementation is not that difficult. 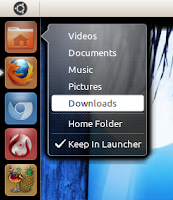 In this tutorial, we would be adding the quicklists for all users on your PC. 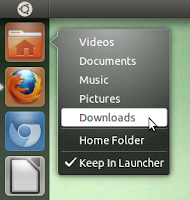 If you want to do it only for a single user, you need to copy the respective .desktop files to ~/.local/share/applications directory and make the edits there. For restoration of the default quicklists later, just move back these files to the /usr/share/applications directory. 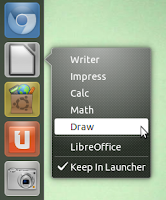 To get the LibreOffice Start Center icon in Launcher, you'll need to navigate to /usr/share/applications directory in file browser and drag and drop libreoffice-startcenter.desktop to the Launcher. At UDS recently, there was a discussion regarding integration of default apps with Unity and hopefully, in Ubuntu 11.10, these quicklists would be present by default as for many other apps as well.